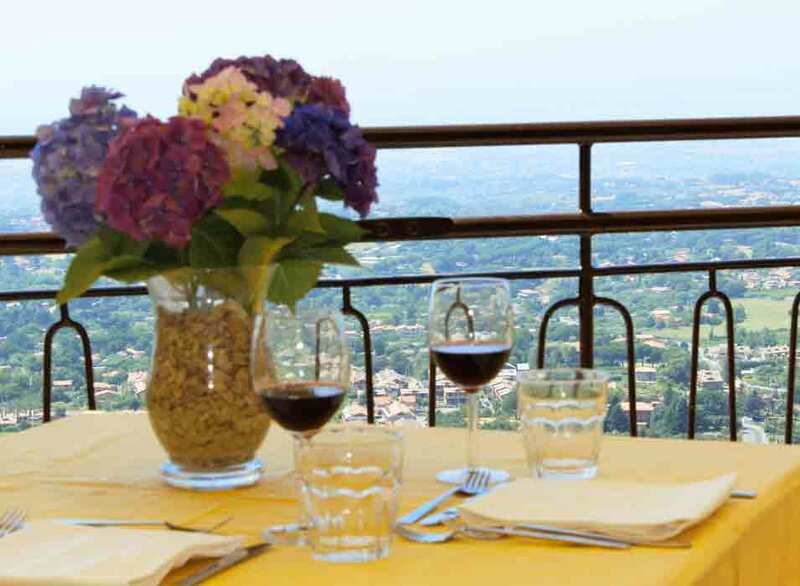 Located just a few kilometres far from Rome in Rocca di Papa, in the area of Castelli Romani, hotel Angeletto is a family-run business that offers a long experience in the industry to make their guest feel comfortable. 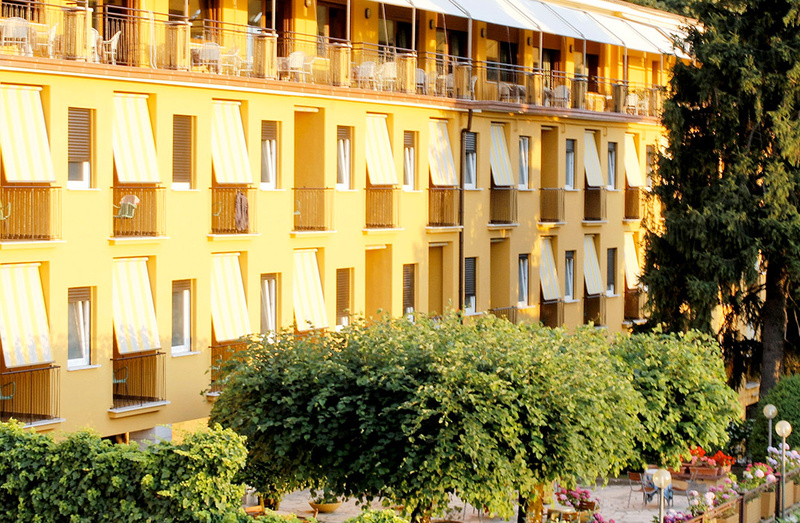 It has 30 rooms with private services, two dining rooms, one breakfast room, bar, TV room, free wifi, a lift, panoramic terrace and a garden with an adjacent park, a vast parking area for buses and cars. 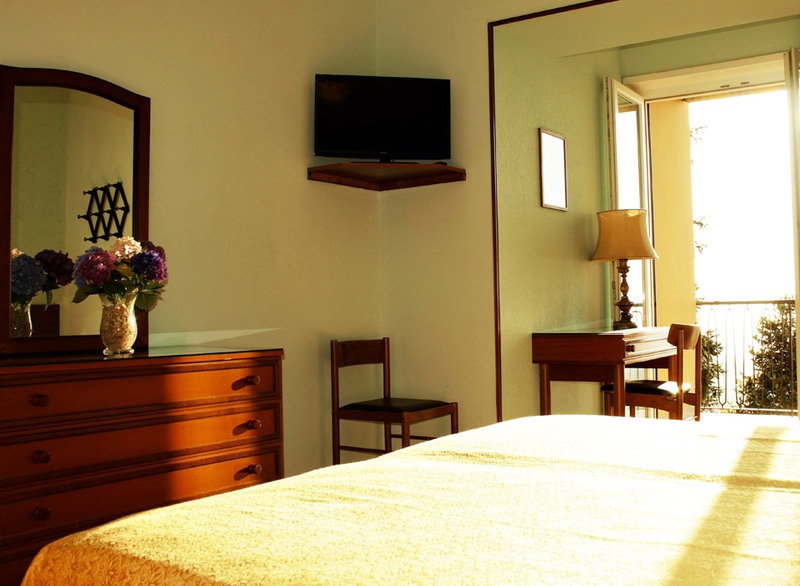 Rooms fully furnished in modern style, all of them come with television, telephone, hairdryer and balcony. 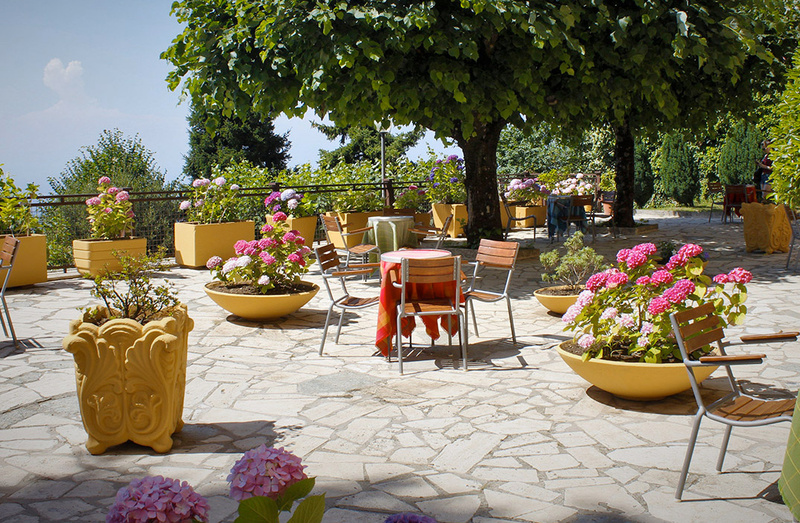 The fresh and healthy weather of Rocca di Papa makes your stay unique and perfect to recover energy. 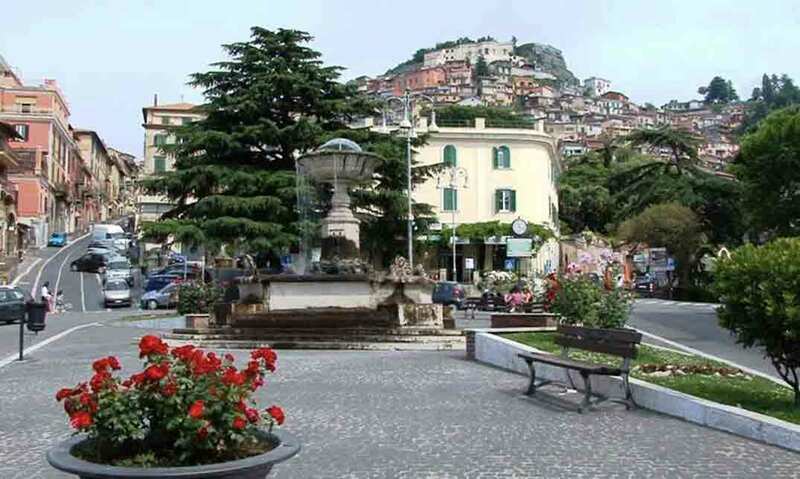 The typical cuisine of Castelli Romani makes this place a land mark to taste the local specialties. We also have availability for vegetarian, vegan and gluten free cuisine. 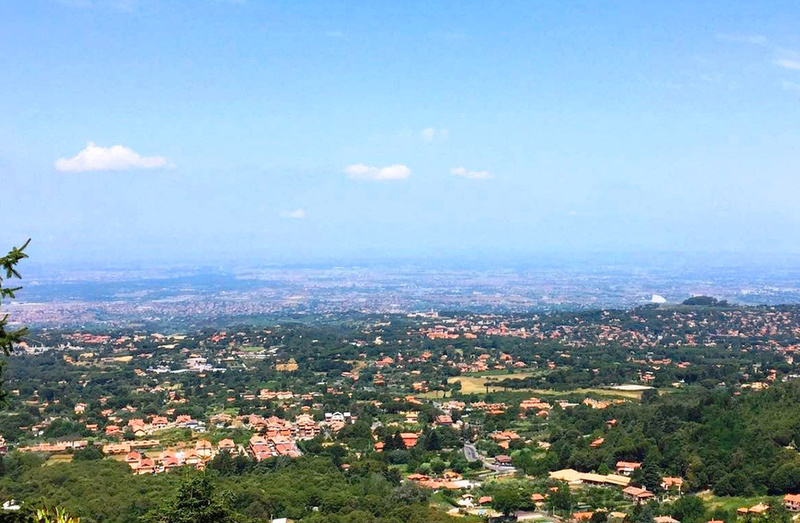 The panoramic terrace offers an extraordinary view of Rome and surroundings included the characteristic Castel Gandolfo’s Lake and Papal villa. 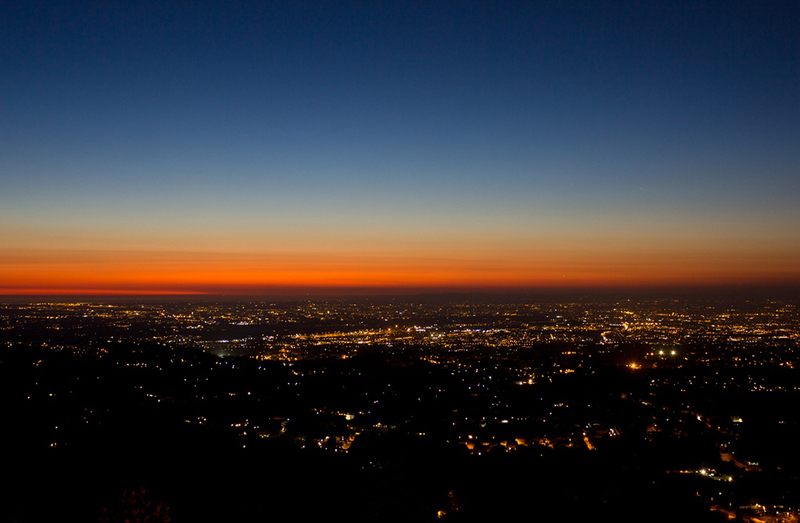 In the afternoon you can enjoy the view of romantic sunsets on the capital and the see. Useful indications to the Hotel Angeletto. courteous service and elegant hotel located in a quiet and reserved but at the same time a few steps from the beautiful city , the hotel is modern and comfortable, we enjoyed the helpful staff . Excellent dinner and breakfast served in a tranquil atmosphere Must try! Browse our website to enjoy our property and our activities. Large rooms available with bathroom for disabled.